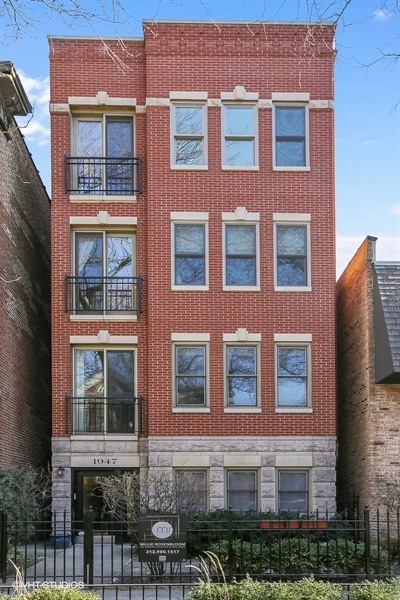 If you’re looking for a beautiful family home in one of my favorite Chicago neighborhoods, then I have just the place for you! 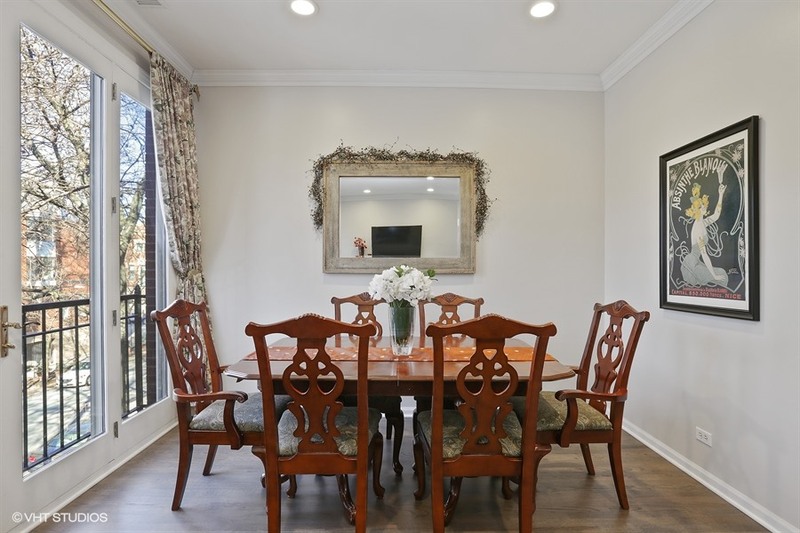 This stunning three bed two bath condo is located in the heart of Lincoln Park, one of the city's most sought-after areas. 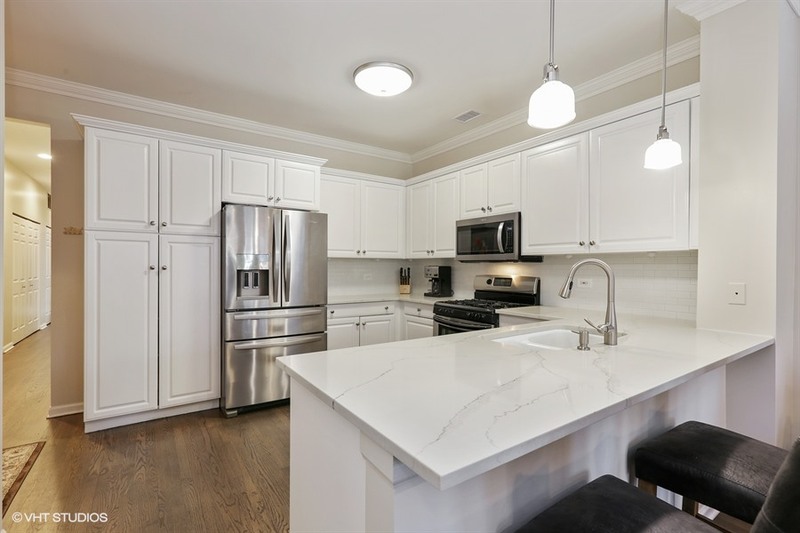 I love a home that feels centered around the kitchen, and with its new backsplash, veined quartz countertops, and a wonderful island with a barstool overhang, this is one to gather around—perfect for entertaining or spending time with family. 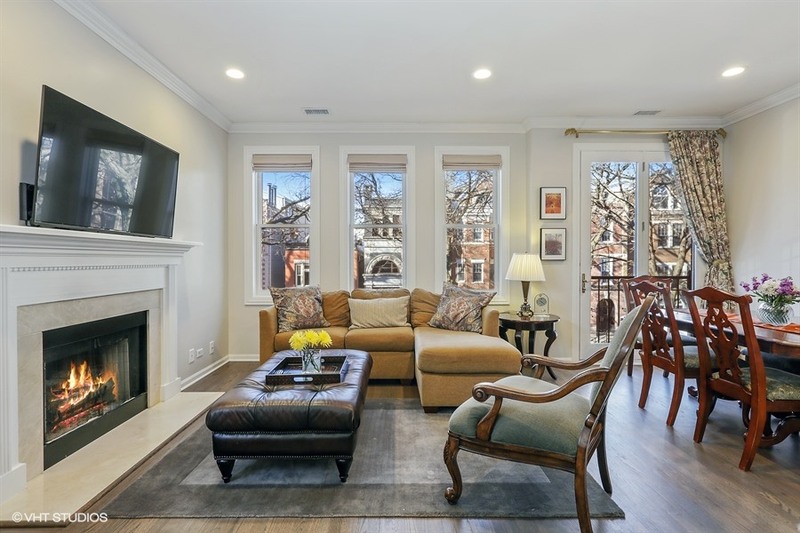 Also, the open floor plan of this space is truly unbeatable; the kitchen looks out over the dining room and living area, both of which have gorgeous, newly-refinished hardwood flooring and an entire wall of windows overlooking tree-lined Hudson Avenue. The abundance of natural light here is something I find truly special. In addition to the Juliet balcony off the dining room, the master suite also features a private balcony with skyline views—you can enjoy sitting amongst the treetops here all summer long. 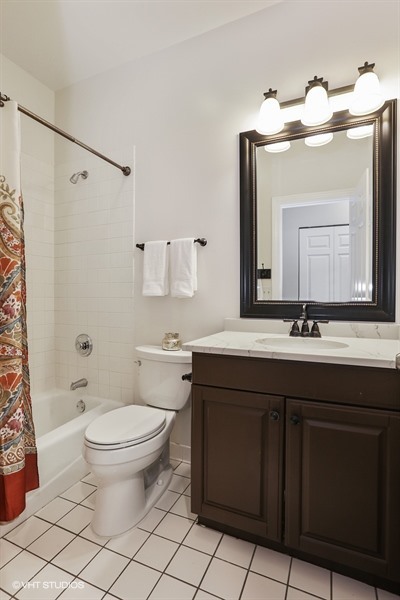 The master bath was remodeled just two years ago, and has an elegant dual vanity and large glass shower that I love. 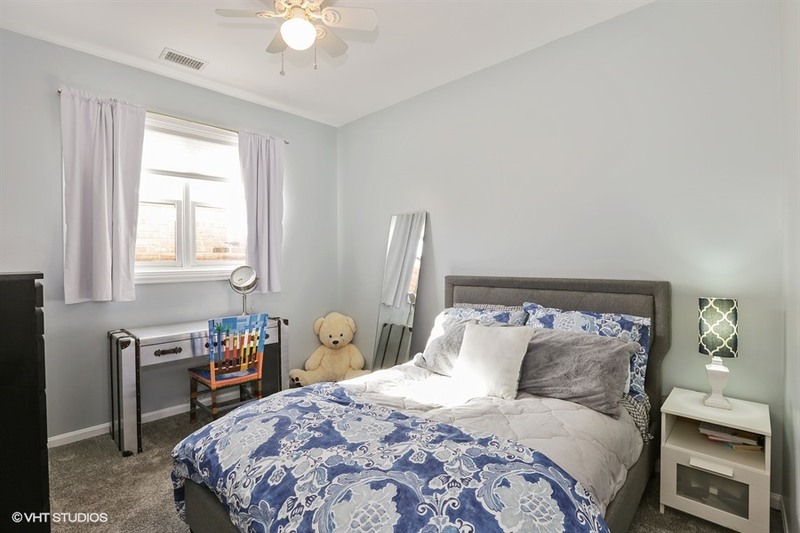 And let’s not forget about the third bedroom (or office) with its charming French doors! This condo really is at the center of everything. 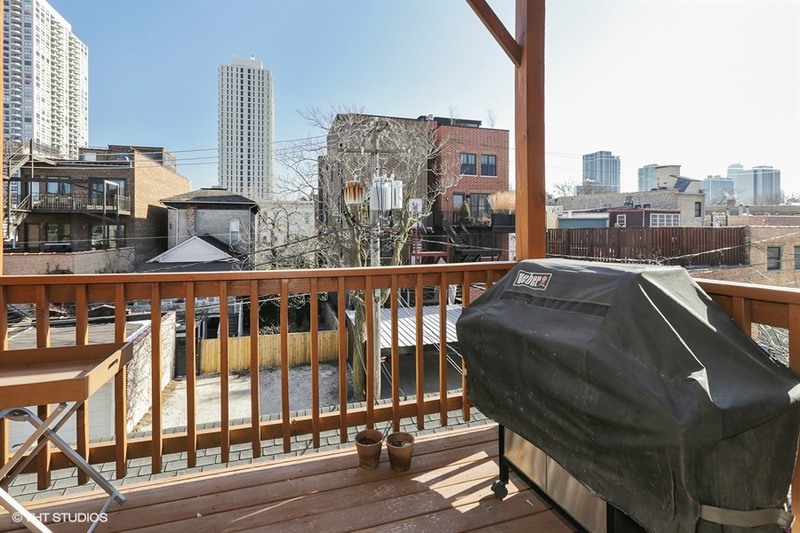 You’re close to downtown, the lakefront, plenty of amazing restaurants, and just a quick walk to Lincoln Park, the Zoo, and so much more.